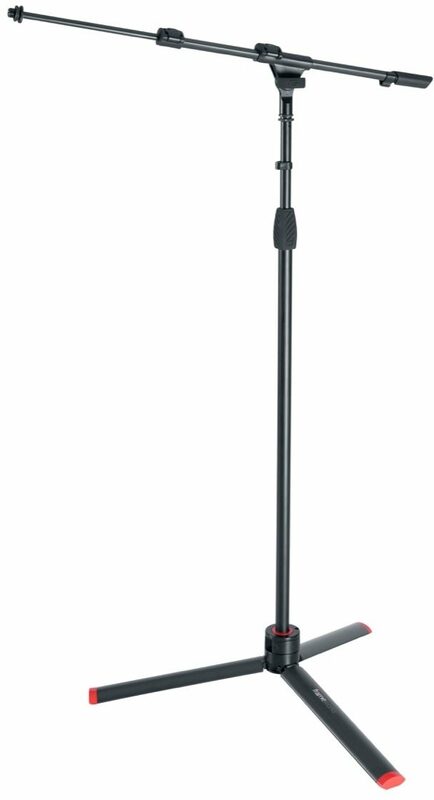 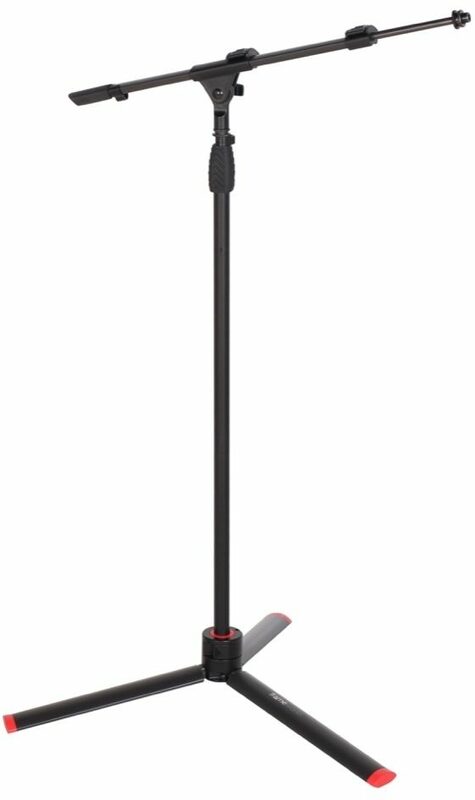 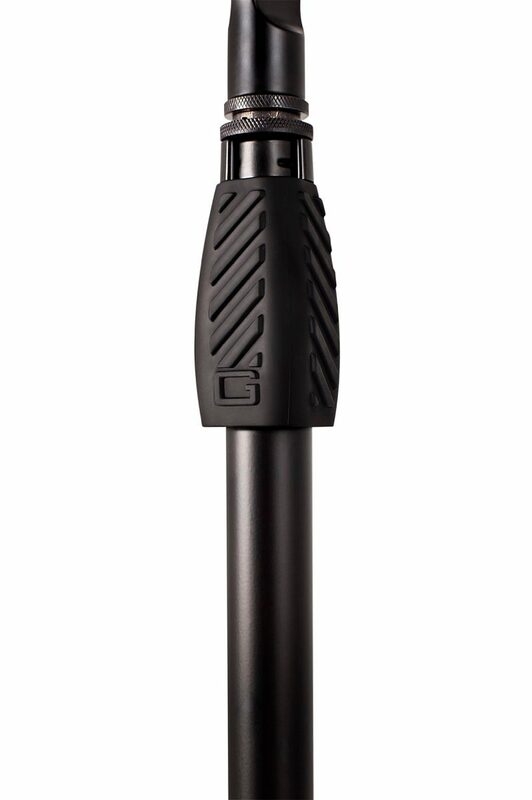 The Gator GFW-ID-MIC Frameworks ID Series Tripod Microphone Stand with Boom is an incredibly compact yet remarkably sturdy mic stand that provides reliable performance night after night. 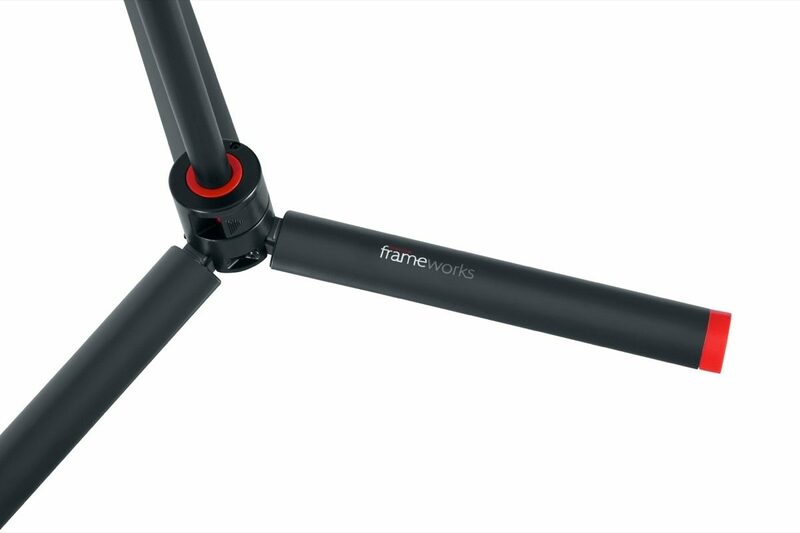 The Frameworks tripod boom mic stand neatly folds into a cylinder shape which is great where space is limited. 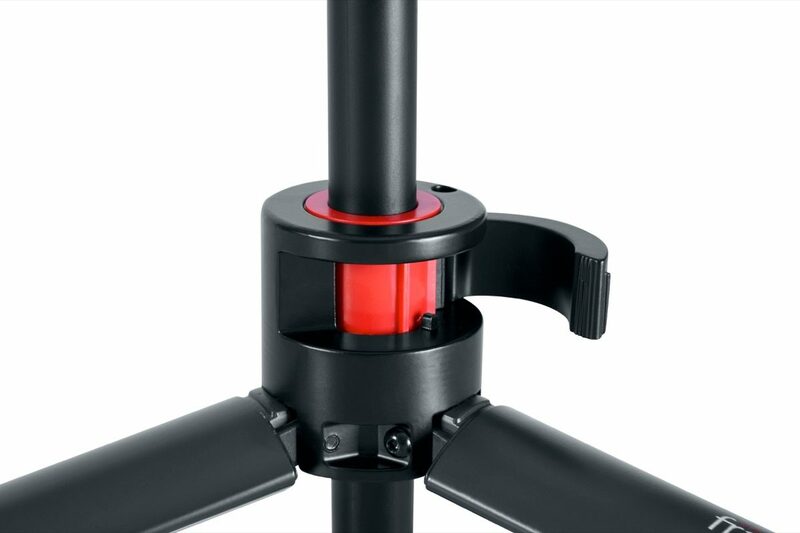 The easy one handed CAM operation makes on-the-fly adjustments easier than ever.